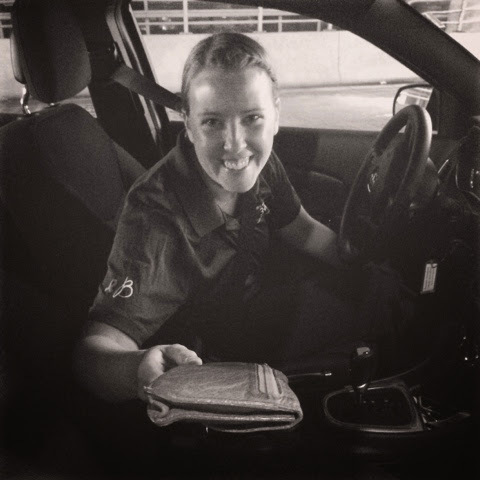 Part 2: I'm grateful for Erin saving the day and bringing my wallet left behind on event to the airport. Amazing co-worker. Great friend.